Film maker Dean Puckett and Author Nafeez Ahmed talk in depth about their documentary The Crisis of Civilization and the current global economic situation. 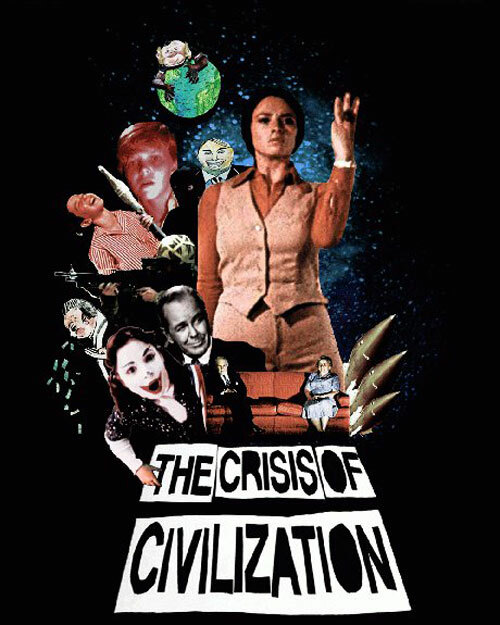 Posted in Uncategorized and tagged Civilization, Crisis of Civilization, dean puckett, documentry, environment, film, movie, oil, self sufficient. Bookmark the permalink.